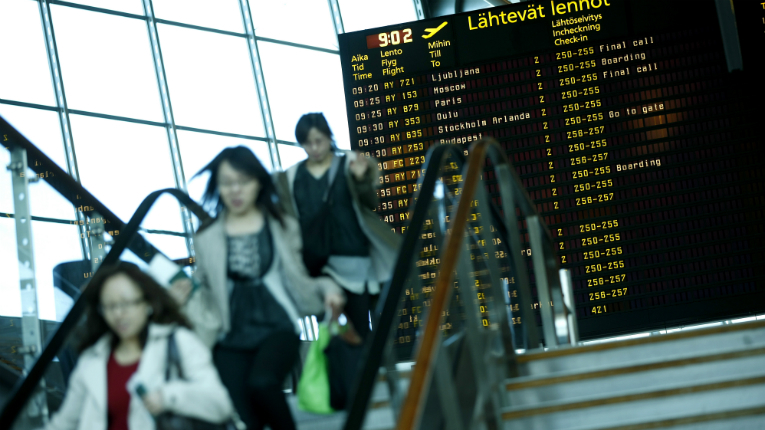 The number of Chinese tourists is on the rise at Helsinki Airport. According to Finavia, more and more travellers coming from Asia and China in particular are stopping in Finland. Finavia CEO Kari Savolainen says that Finland’s growing popularity as a travel destination is reflected in the increasing number of international travellers. Between January and September, the number of travellers rose 3.4 per cent in comparison to the same period in 2015. Savolainen notes that as the amount of Chinese tourists is on the rise, the airport is focusing on improving their service experience. 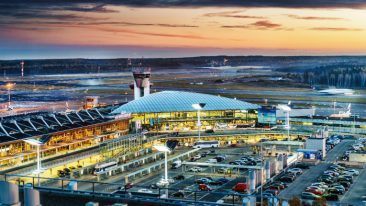 The CEO also points out that the airport itself does not bring about more traffic, and Finavia is continuously working to open new flight connections. For example, the new route between Helsinki and Doha enables faster and more diverse connections to and from not only the Middle East, but also India, Africa and Australia.